Richard Dawkins, bestselling author and the world’s most celebrated evolutionary biologist, has spent his career elucidating the many wonders of science. Here, he takes a broader approach and uses his unrivaled explanatory powers to illuminate the ways in which the world really works. Filled with clever thought experiments and jaw-dropping facts, The Magic of Reality explains a stunningly wide range of natural phenomena: How old is the universe? Why do the continents look like disconnected pieces of a jigsaw puzzle? What causes tsunamis? Why are there so many kinds of plants and animals? Who was the first man, or woman? 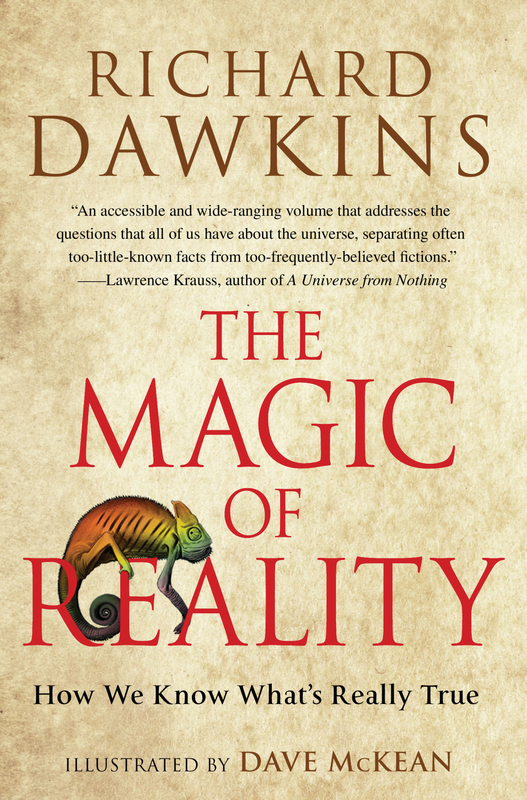 Starting with the magical, mythical explanations for the wonders of nature, Dawkins reveals the exhilarating scientific truths behind these occurrences. This is a page-turning detective story that not only mines all the sciences for its clues but primes the reader to think like a scientist as well.